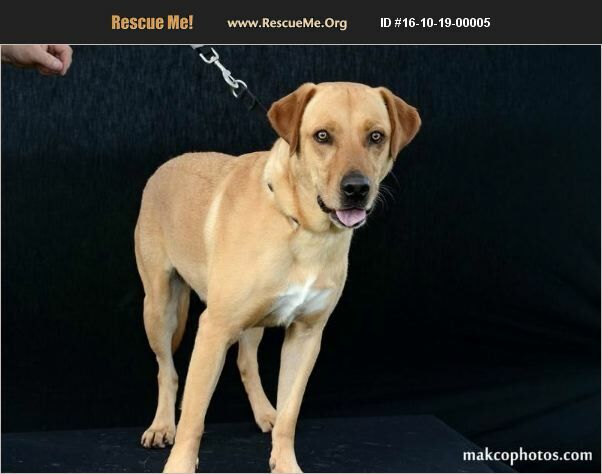 TEX (male) Lab Mix Age: Young Adult Tex is a good boy. He is learning manners, and to be secure in a crate and without his people. He's a typical Labby boy. Friendly, loyal and loving. He has very strong Labrador retriever features but we don't know if he is full blood or not. He was left at a shelter where we rescued him from.